4k00:12Cooking pork steak. 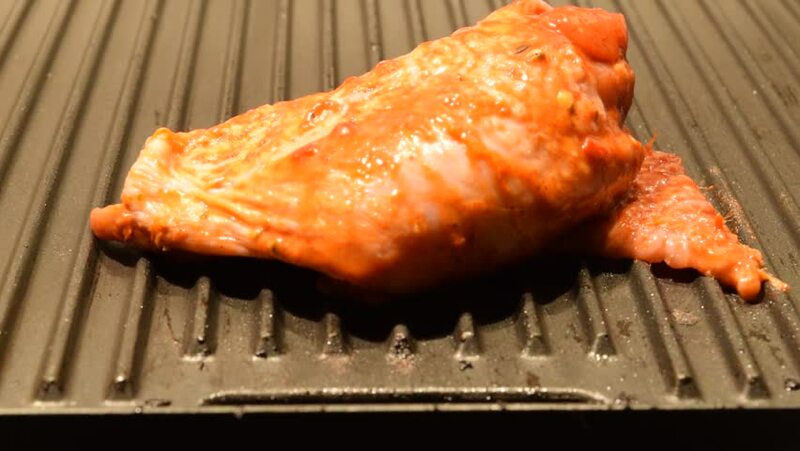 Pork meat is fried in a grill pan. 4k00:14A cook turns up a steak of meat on a grill. Meat is fried in a pan grill.